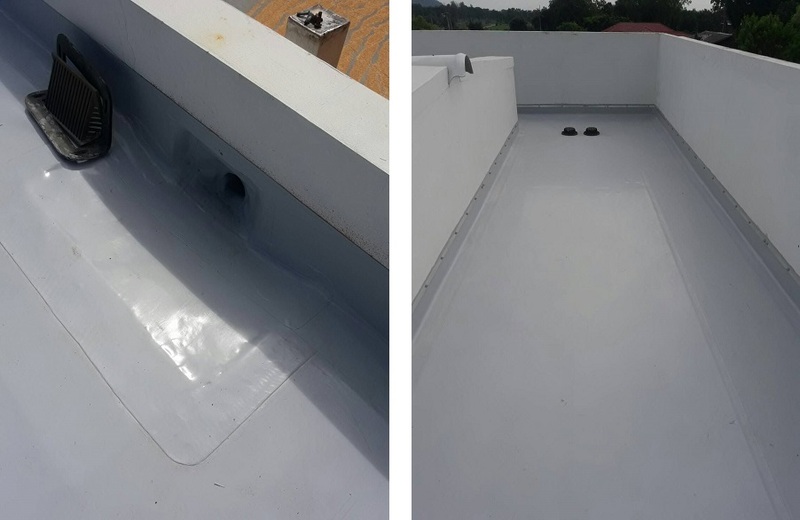 EVALON Long life waterproofing materials and good installation system are required to protect leakage, and provide less maintenance. We guarantee Evalon will be together with your home more than 10 years . 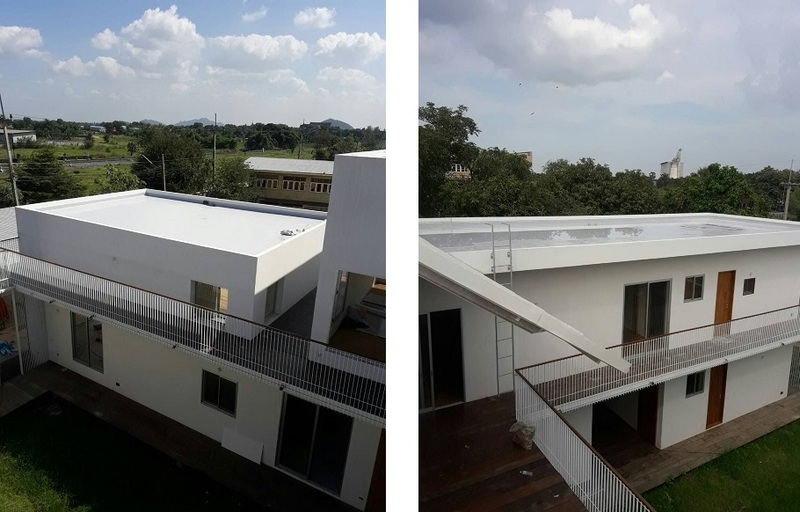 All these requirements will be fulfilled by Alwitra flat roofing system using the Evalon single-ply roofing membrane. More than 20,000 projects worldwide roofs have been successfully waterproofed with this polymeric membrane. Evalon offers excellent performance and a wide range of creative possibilities. It is trusted for its flexibility, stability, resistance against environmental influences, universal workability, easy handling and ease installation.